Madiran is known as the most healthy of red wines due to the high levels of procyanidins it contains. This is said to be good for reducing blood pressure, lowering cholesterol and encouraging healthy blood clotting. This wine has an inky richness of wild berries and cooked plums with a fine and lingering oak edged finish. 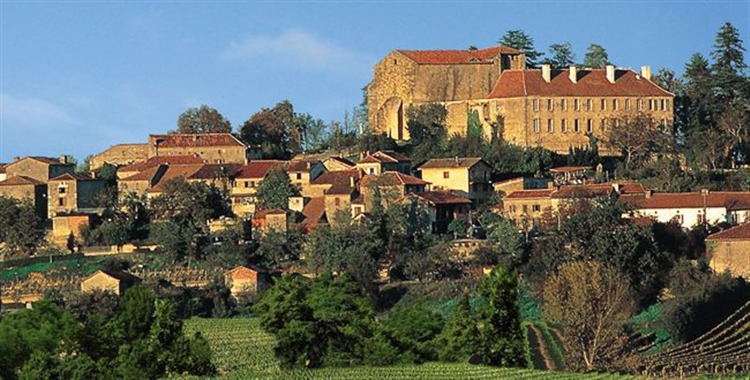 Situated in the heart of South-West France, the Plaimont vineyards stretch from the foothills of the Pyrenees to the hills and valleys of Gascony covering a uniquely rich terroir. A thousand winegrowers defend the ideals of a cooperative and are committed to managing their vineyards with respect for both the environment and their own time-honoured traditions. 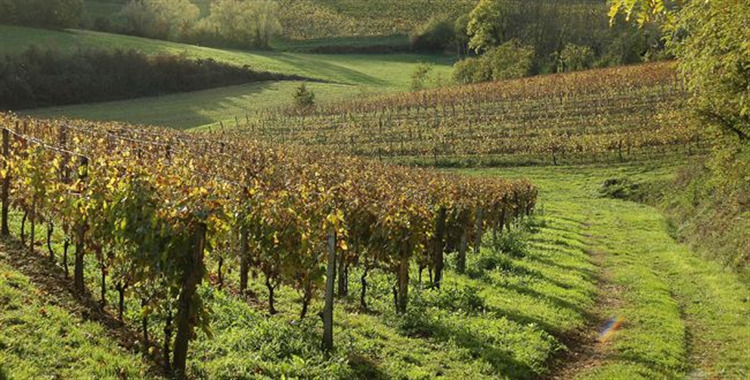 With a combination of local grape varieties, knowledge and rigorous hard work, the members of Plaimont have succeeded in producing extremely high quality wines from the terroirs of Madiran, Pacherenc du Vic-Bilh, Saint Mont and Côtes de Gascogne. The dark purple colour of the wine immediately indicates its freshness. An open, elegant nose is reminiscent of blackcurrants and blackberries - aromas very typical of the Tannat grape variety when harvested just on the point of maturity. The palate is generous - typical of Madirans - but with a velvety robustness leaving plenty of room for rich and enticing aromas. Although this cuvee can be drunk as a pre-dinner drink, its natural place remains at the table next to a large plate of scrumptious red meat. Thanks to its tannins, it also goes particularly well with cheese.